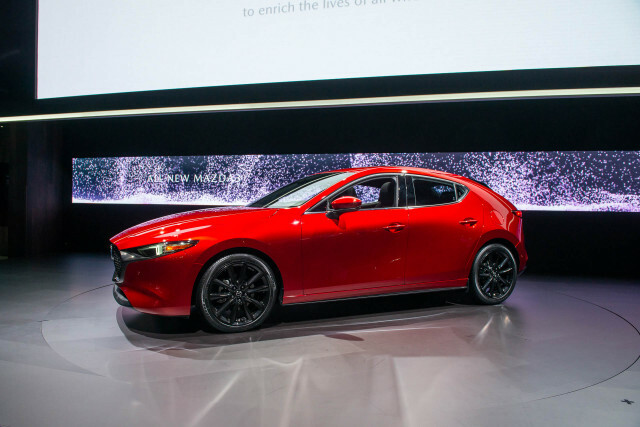 The redesigned 2019 Mazda 3 sedan will cost compact car buyers $21,895 in its least expensive form when it goes on sale in March, the Japanese automaker said Tuesday. 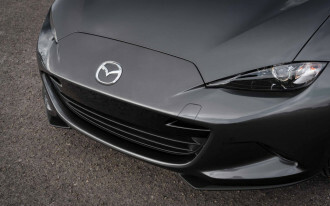 For the first time, Mazda will offer the 3 with all-wheel drive, which adds $3,000 to the base price. All prices include a mandatory $895 destination fee. 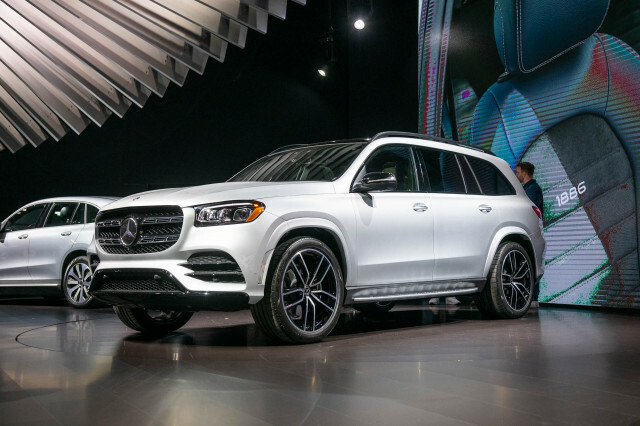 For $21,895, the 2019 3 sedan base model comes standard with a 2.5-liter inline-4 engine good for 186 horsepower 186 pound-feet of torque. For the new model, Mazda will bundle features in three trim packages that build on the base trim: Select, Preferred, and Premium. 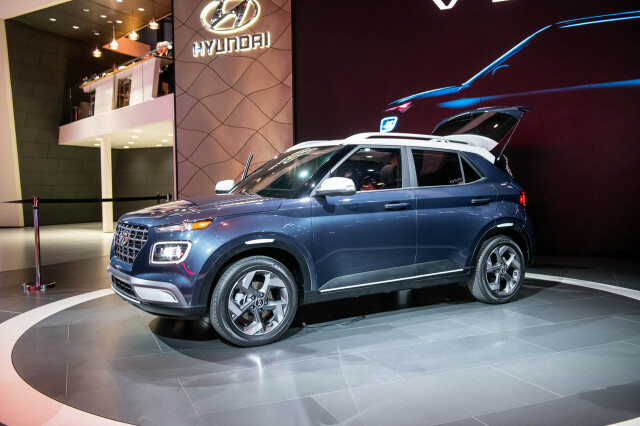 Notably, the hatchback model will only arrive in Preferred or Premium trims and start at $26,095 and AWD adds $1,400 to each trim outside of the base model. The Select trim provides a healthy dose of additional features and is the gateway to an all-wheel-drive sedan. 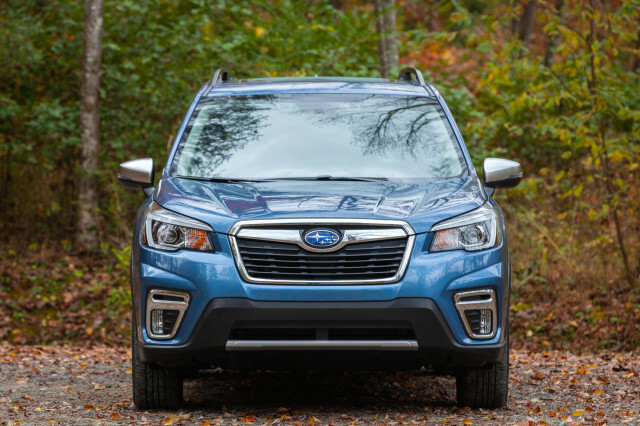 The front-wheel-drive Select trim starts at $23,495 and includes Apple CarPlay and Android Auto capability, synthetic leather seating surfaces, dual-zone climate control, automatic headlights, rain-sensing wipers, and keyless ignition. Mazda also fits the Select trim with a suite of active safety features, which it calls "i-ActiveSense." The 3 sedan Select AWD models cost $24,895. Moving into the Preferred trim, the 3 sedan will cost $25,095 and the 3 hatchback will set buyers back $26,095. 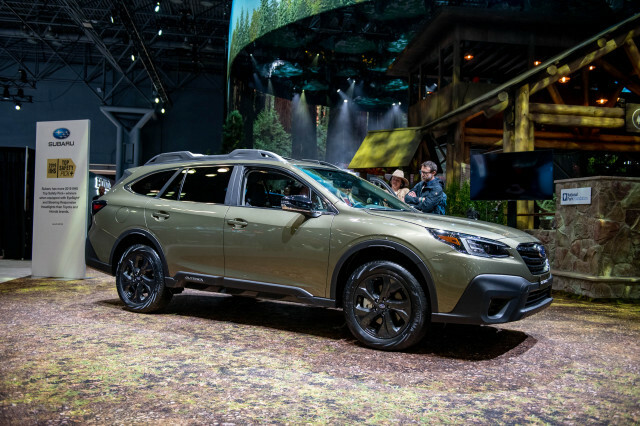 Added equipment includes a Bose sound system, 8-way power driver's seat, heated front seats, and memory-position side mirrors. Adding all-wheel drive to the Preferred trim sees the price rise to $26,495 for the sedan and $27,495 for the hatch. 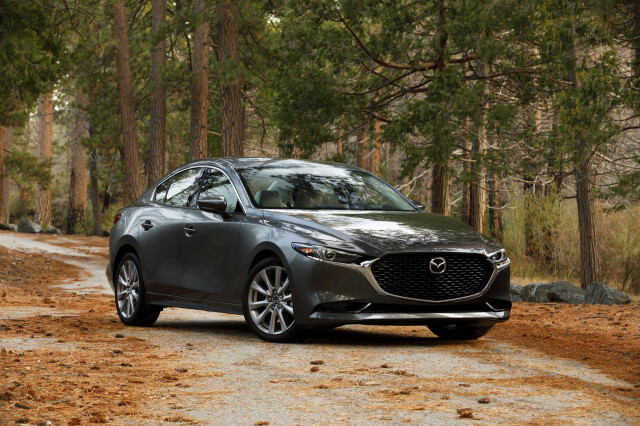 The range-topping Premium trim outfits the Mazda 3 with a head-up display, adaptive front-light system, and paddle shifters. Hatchbacks also gain 18-inch black-finished alloy wheels. Buyers looking at the top-of-the-line models with FWD will be met with a $27,395 price tag for the sedan, and $28,395 price for the hatch. A Mazda 3 Premium AWD sedan will cost $28,795 and the hatchback finished in identical trimmings with all-wheel drive will cost $29,795. Those who still prefer a manual transmission can still have a 6-speed manual gearbox, but it's reserved to a single trim and body style. Buyers will need to opt for the Mazda 3 hatchback in Premium trim to unlock the manual transmission, and it's only available with front-wheel drive. 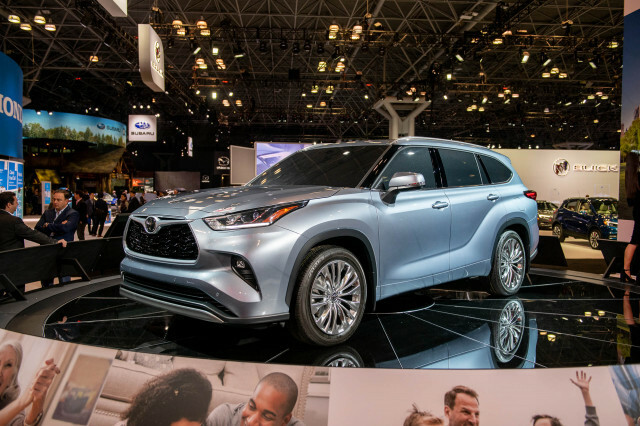 Pricing for the company's high-efficiency Skyactiv-X engine was not included with the announcement.